Concerns have been rising in the vaping community about the level of formaldehyde inhaled when using a PEG thinner. Thanks to a recent study by The Journal of Alternative and Complementary Medicine by The Medical Marijuana Research Institute (Troutt, NMD and DiDonato, PhD 2017) it was found that that lesser quality PEG 400 produced 1.12% of the OSHA recommended daily limit for formaldehyde per three second inhalation. Meaning for every 3 second inhale of the lesser PEG thinner the user would take in 1.12% of their daily limit of formaldehyde. We here at Farm to Vape did not take this new information lightly and we knew we had to ensure our product was safer to use. 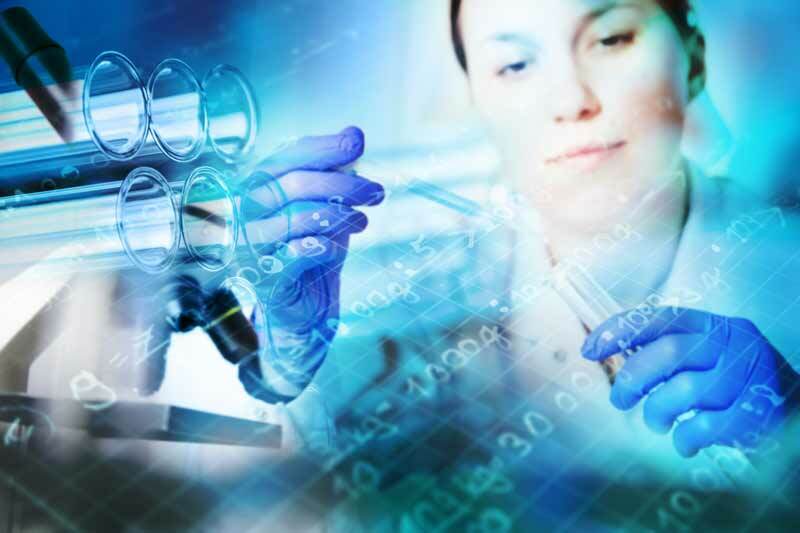 We utilized the exact same laboratory, equipment, doctors, technicians and settings as in the test performed by the Medical Marijuana Research Institute. Upon our research it was found that Farm to Vape produced 378% less formaldehyde at 230° Celsius than the inferior PEG 400 tested in their article. It was also found that Farm to Vape produced lesser amounts of formaldehyde than PG and the control PG/VG with nicotine it was tested along side of. Farm to Vape cares about making quality, safe products. 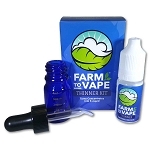 While other brands simply ignore the concerns surrounding the safety of use of thinners, Farm to Vape is the first liquidizer company to have their own products tested for formaldehyde production by an independent third party laboratory and publish the results. Farm to Vape will continue to lead the way in setting the standard for quality in our industry. Not all PEGs are created equal; lesser quality PEGs contain up to 5% diethylene and ethylene glycols and also produce an excessive amount of formaldehyde when vaporized. Our thinner is made from uniquely refined medical grade PEG 300 & PEG 400 because quality and safety are paramount. Not all PEG's are created equal, and we take your decision to use Farm to Vape very seriously.